S.F. 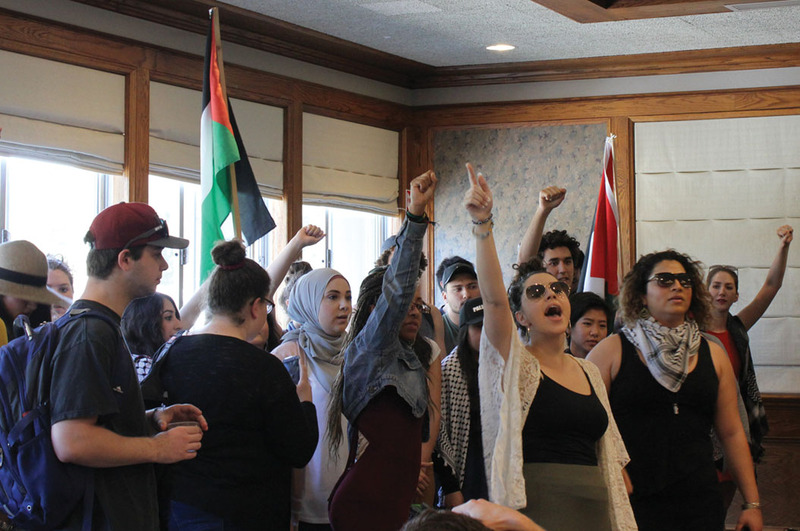 State acknowledges inadequate response to protest against Jerusalem mayor – J.
San Francisco State University took responsibility for its “inadequate response” to an April campus standoff between students attending a talk by Jerusalem Mayor Nir Barkat and pro-Palestinian protesters, and said it was creating a director of human relations position to help prevent future incidents. 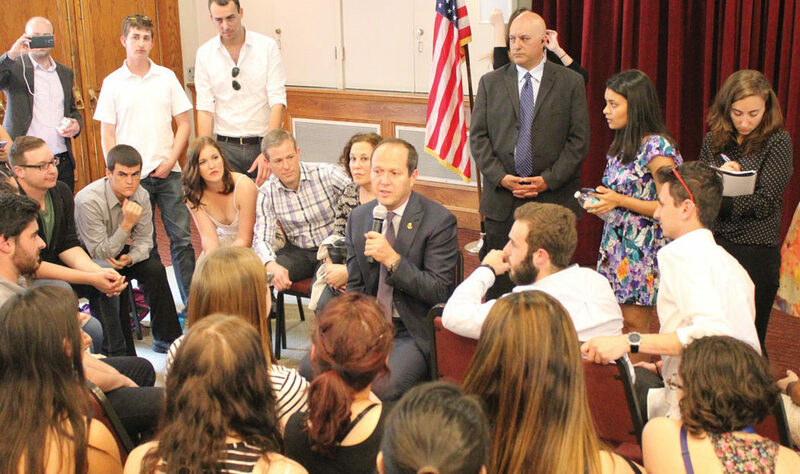 Barkat’s April 6 talk at SFSU, sponsored by San Francisco Hillel, was disrupted and eventually shut down by protesters from the campus chapter of the General Union of Palestine Students, or GUPS, who shouted anti-Israel slogans through a portable sound system. 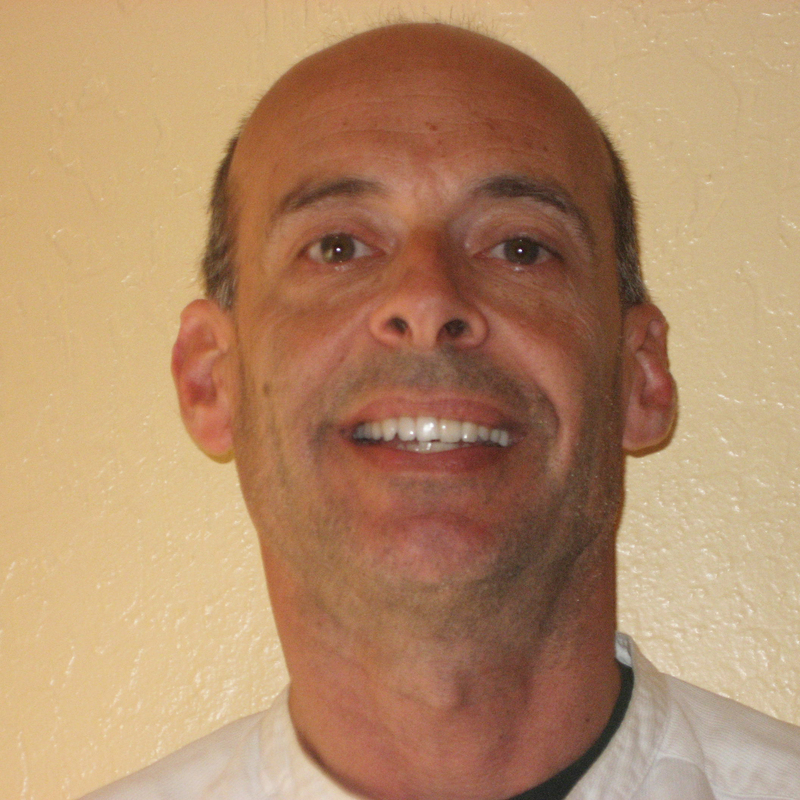 Maddux’s review also found “there was no credible threat to public safety” by the protesters, and that the GUPS-led group directed its actions toward Barkat and not audience members. Her report noted that both Hillel students and GUPS students felt uneasy, even unsafe on campus after the April incident. “If this is the type of civil discourse a university wishes to endorse, there is little hope for its academic mission,” Benn concluded.